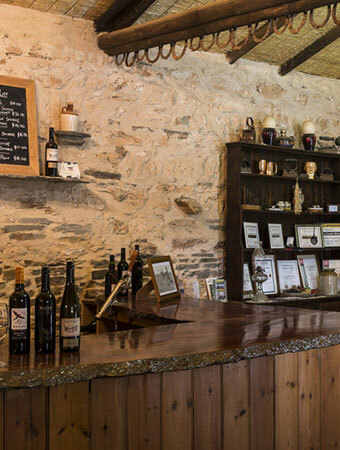 Established in 1992 by Rod Hooper, the boutique winery is located in the Mount Lofty Ranges Region in the heart of the Gilbert Valley in South Australia. 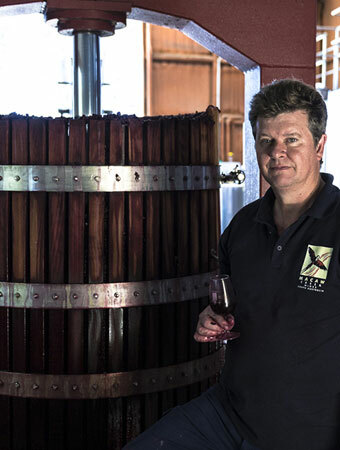 The Gilbert Valley is situated between the Clare and Barossa Valleys and has a history of wine production and grape growing dating back to the early 1880’s. The region has winter dominant rainfall and with hot dry summers. The winter rains moisten the predominantly Terra Rossa and Bay of Biscay soils, enabling optimum shoot growth in spring. 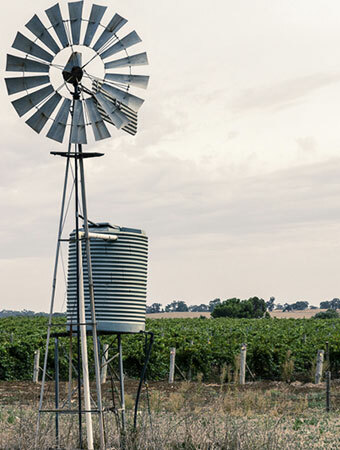 Limestone in the soil helps retain the 520mm of annual rainfall and the dry growing conditions through spring and summer create a disease free growing environment thus allowing organic viticultural methods. The regions warm dry autumns with cool evenings are ideal for slow fruit ripening and maximum flavour development. Our grapes are often dry grown with minimal irrigation from low yielding vines in an organic environment free from systemic fungicides and pesticides. 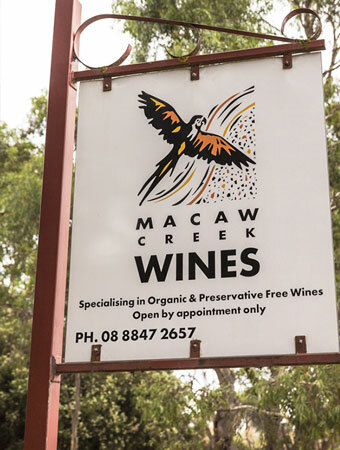 The Macaw Creek Wines cellar door and winery has been built in beautifully restored stables that were originally constructed in the 1880’s on land that has been in the Hooper family for five generations.